Our November 2018 honoree superstar SNHU employee and alumna who loves serving her community, especially Global Days of Service. 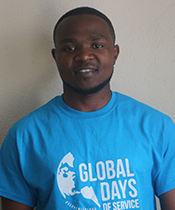 Our August 2018 honoree led our first international Global Days of Service project in Kigali, Rwanda in April 2018. 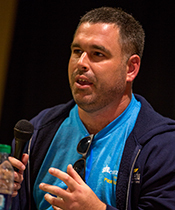 He continues to inspire SNHU students and alumni through his involvement and drive to make his local community better for all, for which he received the 2018 Young Alumni Award. Our June 2018 honoree is a SNHUperstar living and working in California who bleeds blue & gold! 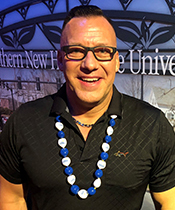 He's passionate about bringing the SoCal SNHU Community together and has planned karaoke nights, service projects, and networking events for fellow Penmen in the area. Learn why this alumnus has a passion for Penmen Pride on the West Coast. Meet our February 2018 honoree, Nick Brattan. Students can count on seeing Nick at Mock Interviews each semester. Nick is involved in a variety of events put on by the Dorothy S. Rogers Career & Professional Development Center, has hired multiple interns, and mentors on campus students as they prepare for their post-grad careers. As a student, our December 2017 honoree found alumni advice to be extremely valuable. As an alumnus, Marek feels it's his duty to continue this tradition of giving back. His involvement has earned him the 2017 Young Alumni Award. His dedication is contagious. Hear in his own words what being an engaged member of the SNHU community means to him. SNHU is a family tradition for our August 2017 honoree and his family - Chris' father earned his MBA through the Brunswick Center, his wife is pursuing her MBA online, and Chris earned his undergraduate degree on-campus. 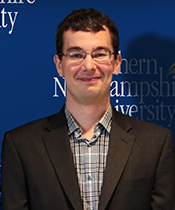 Learn why Chris stays involved with the SNHU community. 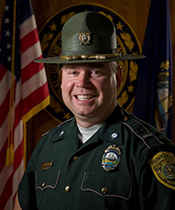 Our May 2017 honoree is a familiar face at many career-related events, you might even see Lieutenant Marasco in the Athletics Complex playing a pick-up game of basketball. One thing's for sure, he spreads his Penmen Pride wherever he goes and is making a difference in the lives of SNHU students every day. Read more about Lt. Marasco. 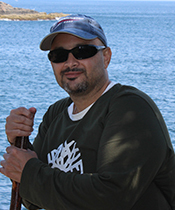 You will likely find yourself asking, "what wasn't Luis involved in at SNHU?" Our January 2017 honoree was actively involved in SNHUconnect, the online student center, helping fellow students acclimate to online learning as a Peer Leader, and founded the online Outdoors Club. He's even been known to drive to NH from NJ to participate in SNHU's Relay for Life. Our July 2016 honoree found her passion for service through her involvement on campus with the Center for Community Engaged Learning. 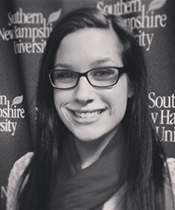 Giving back to SNHU was a clear path for Sydney as a recent alumna. In a short time, she's given back to students and the greater SNHU community through a variety of engagement opportunities. 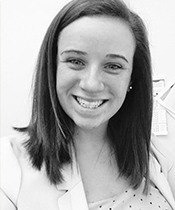 Our May 2016 honoree was part of the pilot of the Signature Leadership mentoring program in the 2014-2015 school year and is now in her second year with the same student mentee, Chelsea. Chelsea and Lisa's relationship has flourished and the two will stay in touch long after Chelsea leaves SNHU. 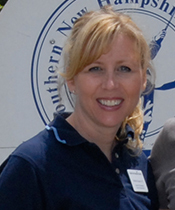 Lisa is positive and excited to assist students looking to enter a field in which she's extremely passionate. 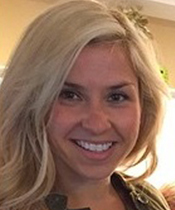 As a student, our April 2016 honoree was extremely involved with SNHUconnect (the online student center), mock interviews with on-campus students, a member of the National Society for Leadership and Success (NSLS), the COCE student advisory board and a student representative on the Alumni Board of Directors. A recent MBA graduate, Dave is already continuing his involvement in the SNHU community as an alumnus by volunteering for a Global Days of Service site in April and a Twitter Takeover in May. Our February 2016 honoree graduated in 2013 with a Bachelor's degree in Communications with a minor in Marketing. 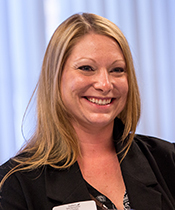 Heidi has been mentoring students through the Signature Leadership Program and working with the Dorothy S. Rogers Career Development Center to hire SNHU students and alumni. 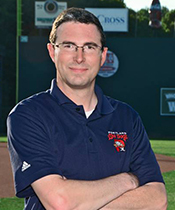 Our November 2015 honoree is familiar on the SNHU Manchester campus through speaking in classes, reviewing resumes, helping with the Professional Selling Association and cheering on Pemen athletes. 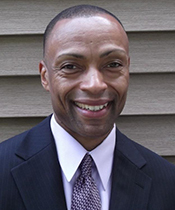 Ed received the Alumni Hall of Fame award in 1998, and Athletic Hall of Fame award in 2014. 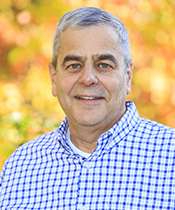 Our July 2015 and first Volunteer Spotlight honoree has been actively involved as a volunteer at SNHU, giving back to the SNHU community and serving on the Alumni Board or Directors since 1999.